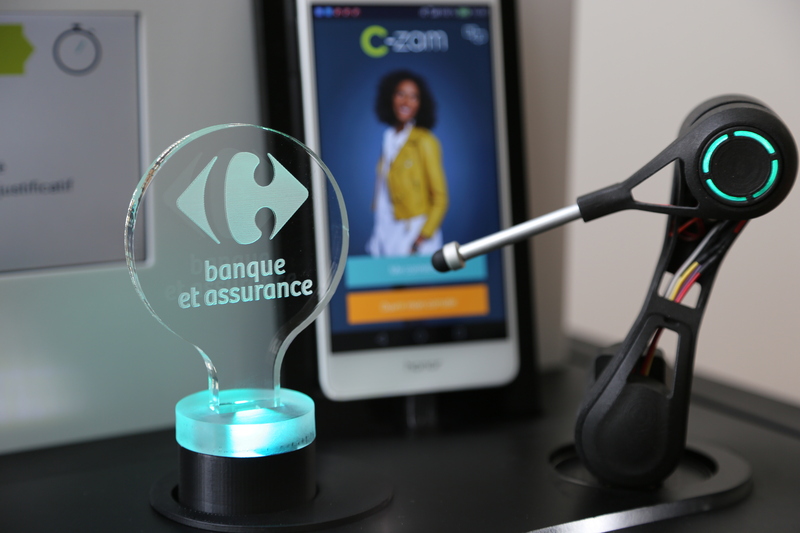 Carrefour Banque just launched an incredible product called C-Zam : a credit card that you can buy on supermarket shelves and which you can activate in less than 10 minutes ! The KiOnes are proud to prove this technological achievement. 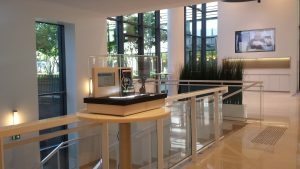 At Carrefour and Carrefour Banque’s corporate offices, and in stores like in Villiers en Bière, the robots show you how to open an account “easy peasy” and all the great functionalities : transfer funds, manage caps, retrieve your passcode, etc. Robotics technology highlighting fintech, its relevance and its usability, mission accomplished !